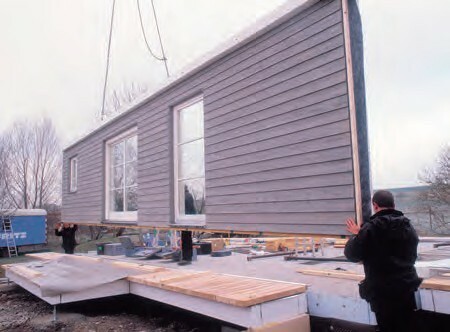 Offering swift construction speeds, impressive energy performance and cost certainty, offsite manufacture has become a popular option amongst self-builders. Essentially, the term can be used to describe any method where the structural components are created in a controlled environment to allow for assembly, rather than construction, on site. 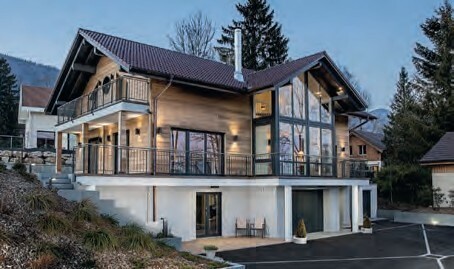 It therefore takes in a variety of systems: closed panel timber frame, structural insulated panels (SIPs) and even some oak builds can all fall broadly into this bracket. 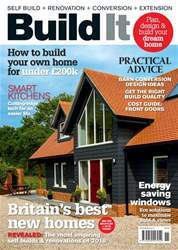 Build It is the UK's most practical magazine for self builders and renovators looking to create their dream home. Here's a sneak peak at what's inside this issue: - Vote for Britain's best home of 2018 - Energy saving windows - How to build your own home for under £200k - Getting the most from your builder - Smart kitchen tech - Front door cost guide ... and more!